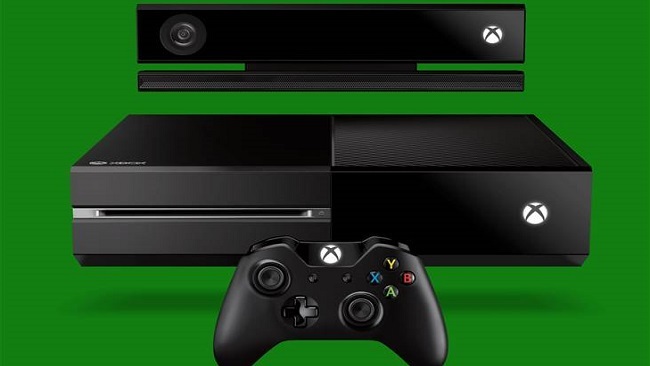 This week in Xbox One news, Microsoft has come up with two brilliant ideas. Firstly, The Xbox One will start selling without the Kinect for a reduced price of $399. Secondly, streaming services like Netflix will no longer require Xbox Live Gold. It’s nice to see that Microsoft is making their console more appealing while seemingly doing less. In Pokemon news today we are treated to the next Pokemon installments. Instead of the traditional companion game (Likely to be called “Z”), we are treated to remakes to Generation 3. Pokemon Omega Ruby and Alpha Sapphire is set for release this November. Personally, I don’t understand why they chose to remake Gen 3 now. With the release of Pokebank there isn’t any Pokemon that isn’t obtainable. Any new features or items are better left to be added to “Pokemon Z”. This seems like a redundant cash grab. I understand the potential appeal to drawing in old fans but it’s likely more catered to players who don’t have the DS or GBA games or hardware to take advantage of the Pokebank. You know that they’re going to add new Mega Stones and battle items to appeal to the competitive crowd too. Honestly for someone who didn’t like Ruby and Sapphire, this annoys me. I would have preferred to sit on Pokemon X and Y a while longer while waiting for the companion game but if this does bring in new players then I really can’t complain.